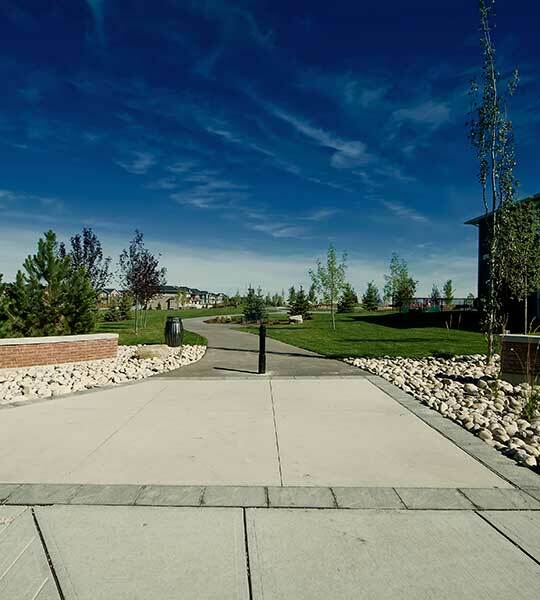 Redstone is a revolutionary community in Calgary's Northeast designed with careful attention to what matters most. 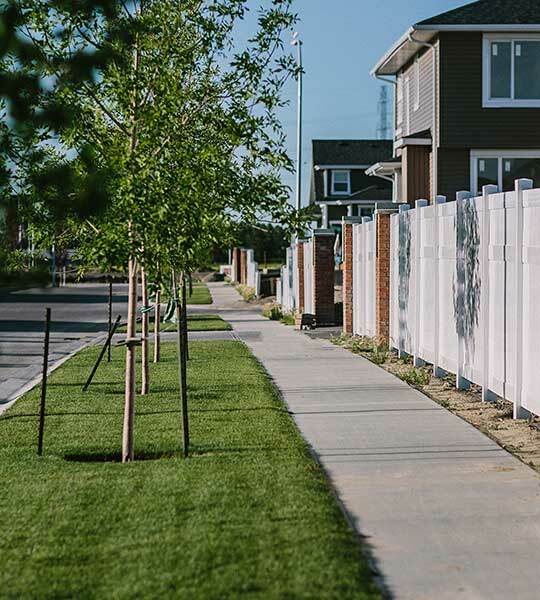 Featuring two new school sites, a brand new commercial development, multiple parks and pathways, and easy access to Stoney Trail, Redstone is the perfect community to call home! 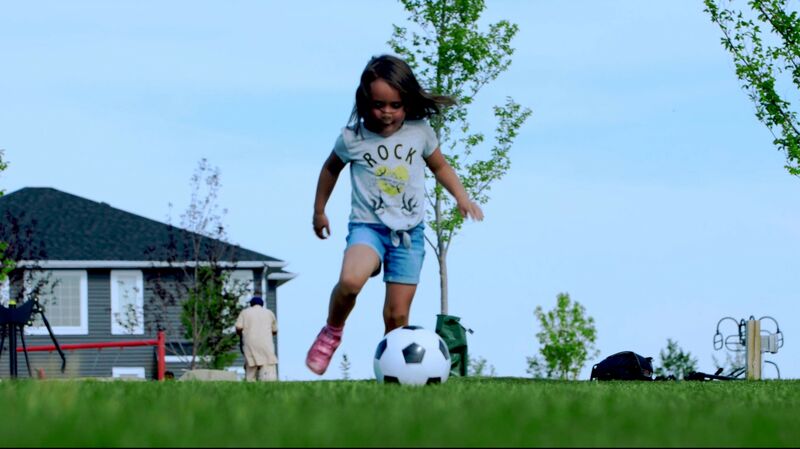 With new lots released, and amazing homebuilders like Broadview Homes, Nuvista Homes, Pacesetter Homes, Trico Homes, Shane Homes, Jayman Built, Zen by Avalon Master Built, Streetside Developments, and Partners Development Group, there's never been a better time to discover Redstone! 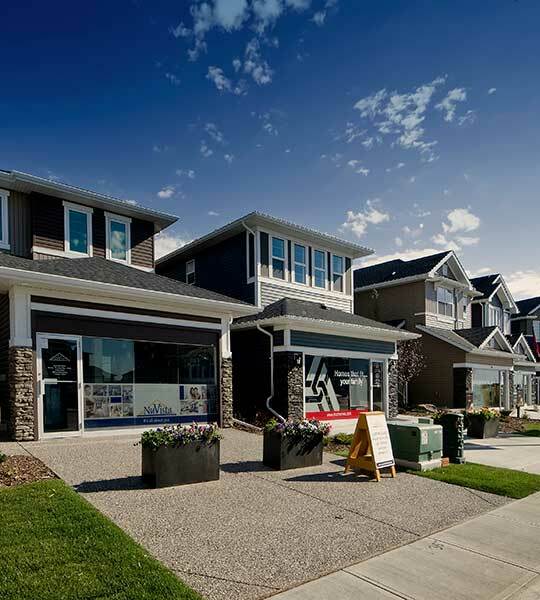 Visit one of Redstone's many showhomes from a variety of Calgary's favourite home builders. 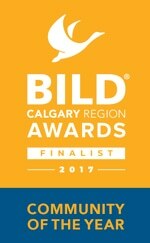 Don't miss your chance to own in Calgary's New North! View our live lot map to pick your future home today. TO HEAR MORE ABOUT UPCOMING EVENTS, NEW LOT RELEASES AND COMMUNITY UPDATES.